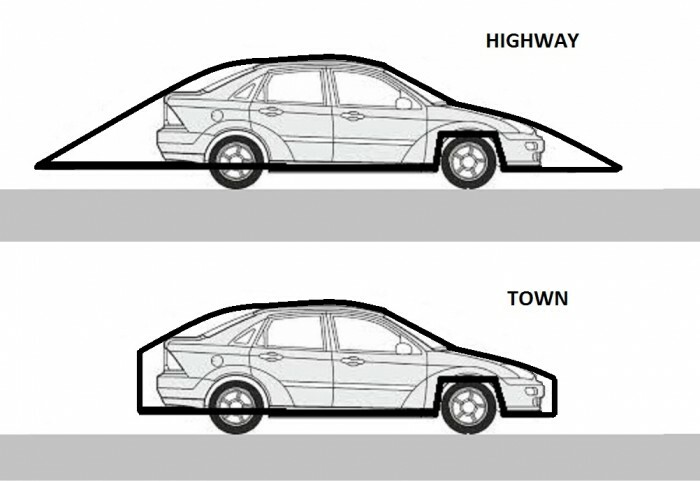 The body of the car can change it shape according to road conditions. On the highway this body will have lowest air resistance. In the town this body will collapse to create more space around the car. Page created at 2019-04-25 18:01:00, Patent Auction Time.